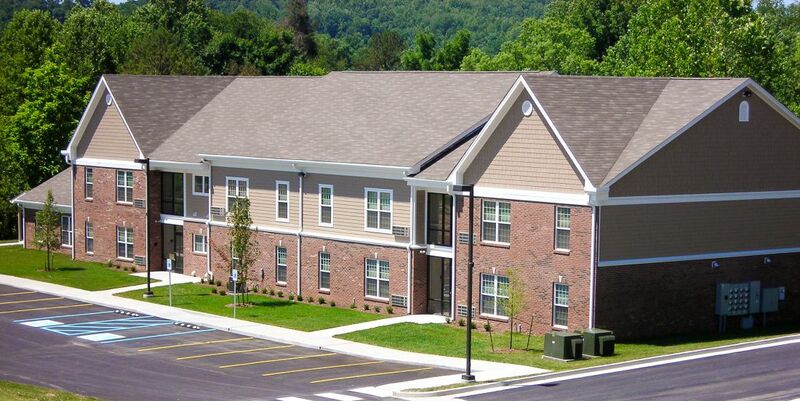 The KCEOC Community Action Partnership Senior Housing project is constructed on the old Corbin Hospital site in downtown Corbin, Kentucky. 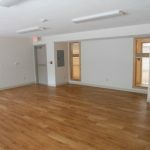 The site presented some difficulties as the previous demolished hospital was not removed after it had collapsed into the basement. 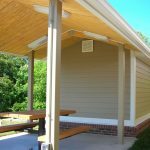 When construction began on the new project, it was difficult to get proper bearing capacity to prevent the soil from settling. 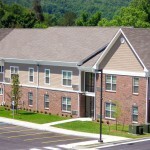 This building is the first phase of a multi-phase development for the site and was funded through the HUD 202 program. 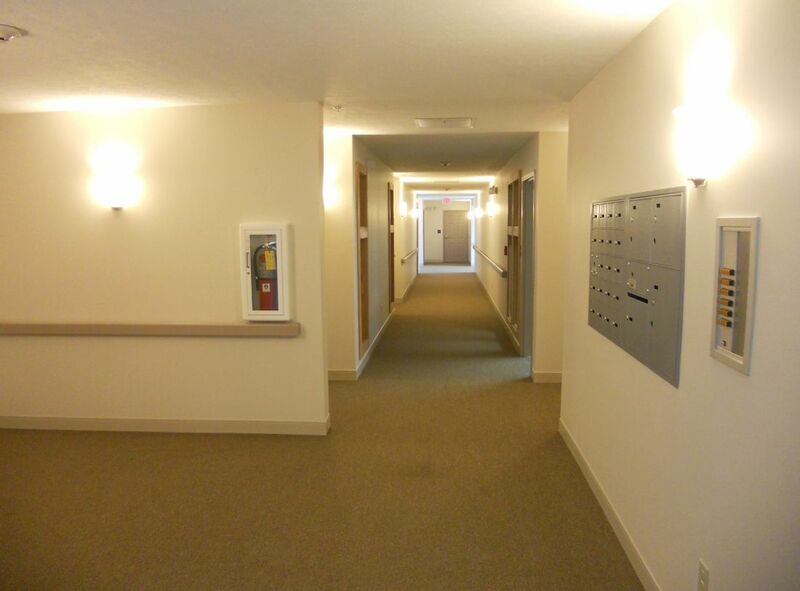 The facility provides security for senior citizens with two entries that lead to a central corridor with two stairways and an elevator. 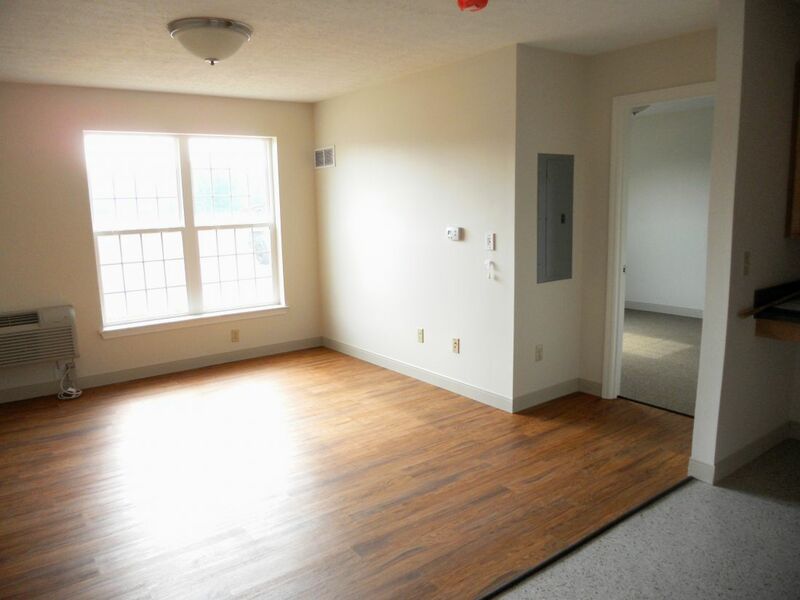 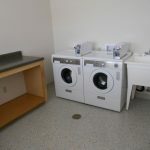 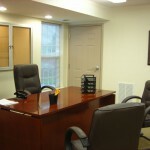 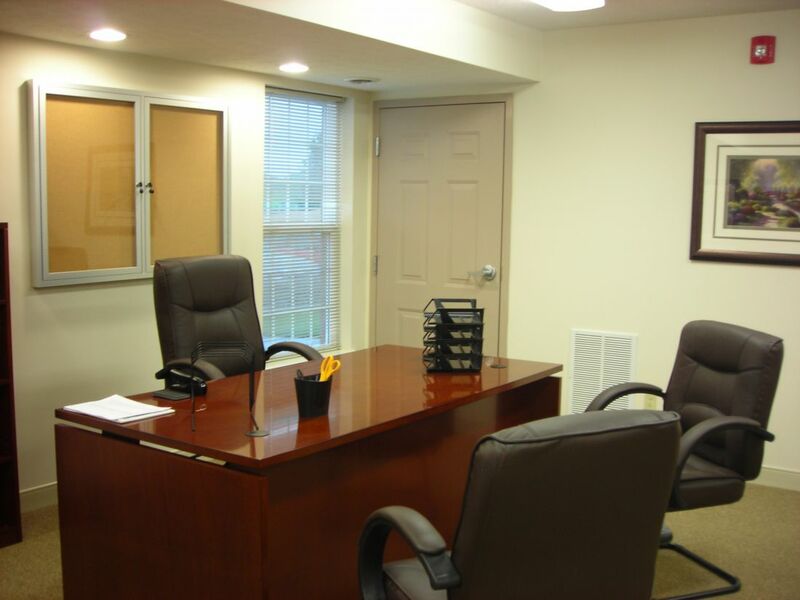 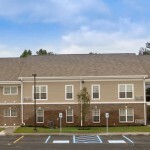 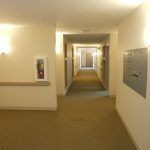 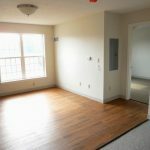 A community room, office, and laundry facilities are located on the first floor. 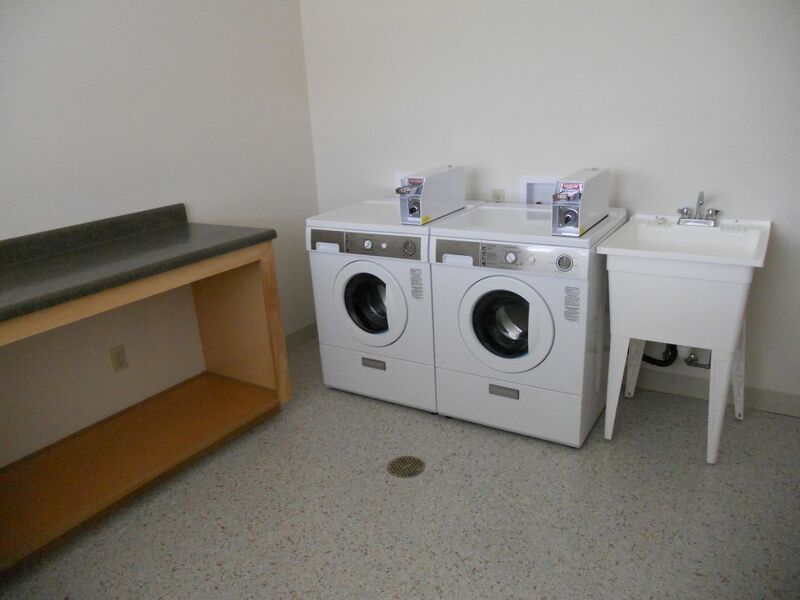 The second floor has an open sitting area and an additional laundry room. 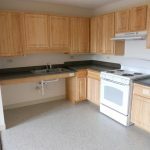 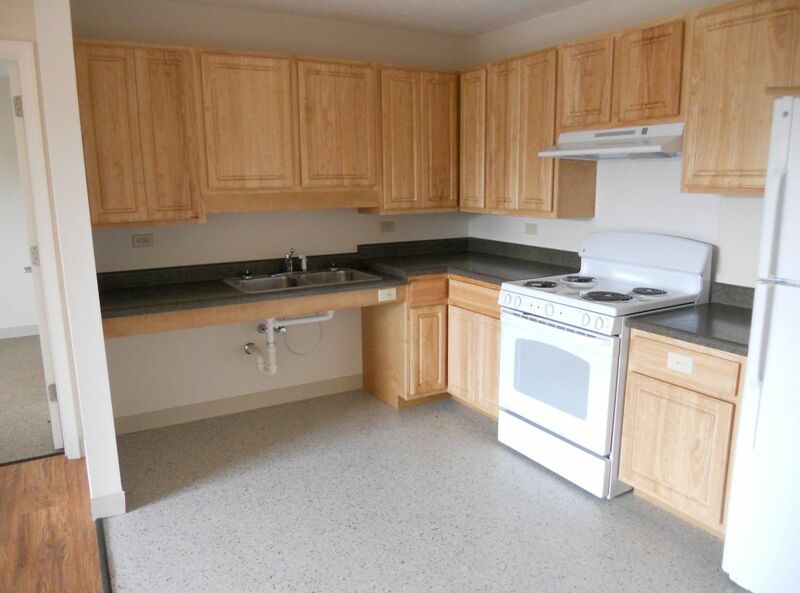 Each unit has a kitchen, a dining and living area, and a bedroom with attached bathroom. 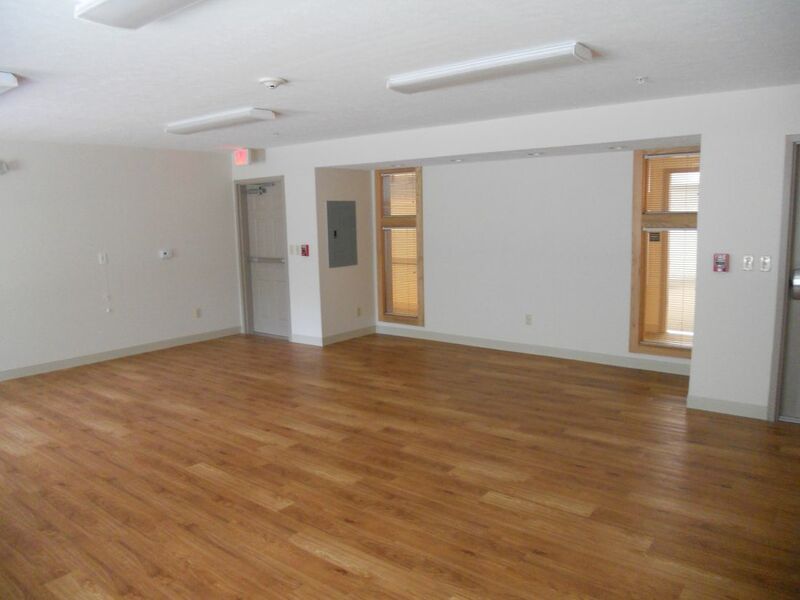 Some of the finishes used on the project include vinyl enhanced tile and vinyl plank flooring. 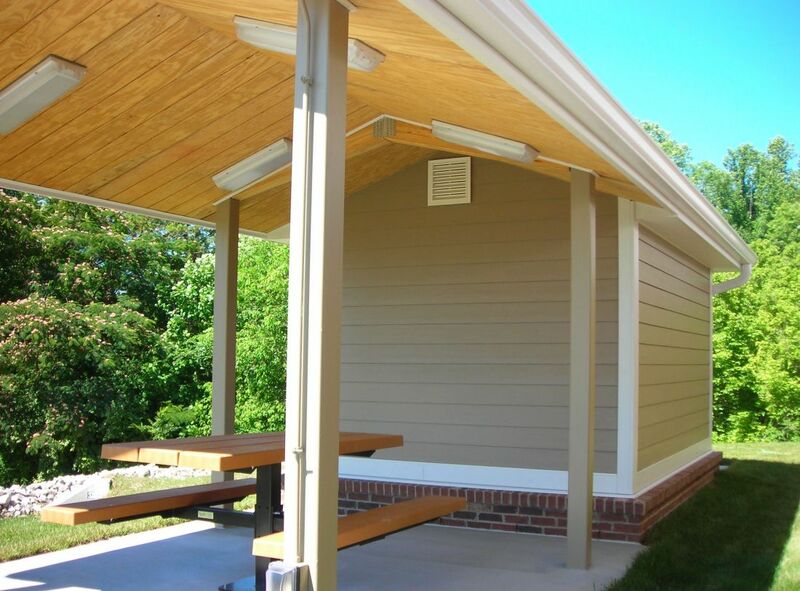 Located to the side of the new building is a storage shed with a covered picnic table and smoking area.